The last decade has seen tremendous advances in technology related to finding, estimating, and producing oil and gas. A decade ago, many of these technologies would have seemed like scenes from a Sci-Fi novel. But today, they are realities. They range from supercomputers to nanotechnology. 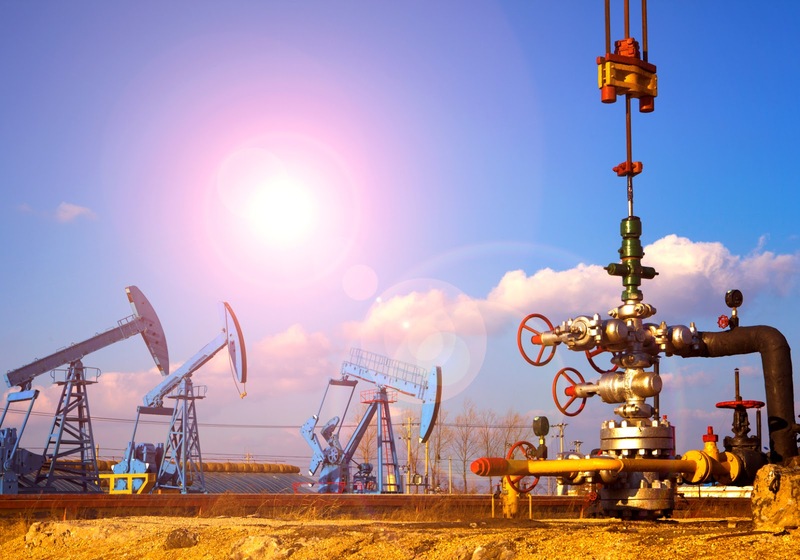 Imagine an oilfield where all the components integrate and communicate constantly on a platform from which companies can manage, measure, and track all of the data coming from all over the oilfield. Instruments constantly read data from wellheads, pipelines, and mechanical systems. Information is evaluated by computers, which send analytics to real-time operations centers that fine-tune oil flows to optimize production and reduce downtimes, cutting operating costs by up to 25 percent while improving productivity by five percent. The investment to make this happen is occurring now. According to Oil and Gas Investor, total upstream energy IT support spending is about $0.25 per barrel of oil. 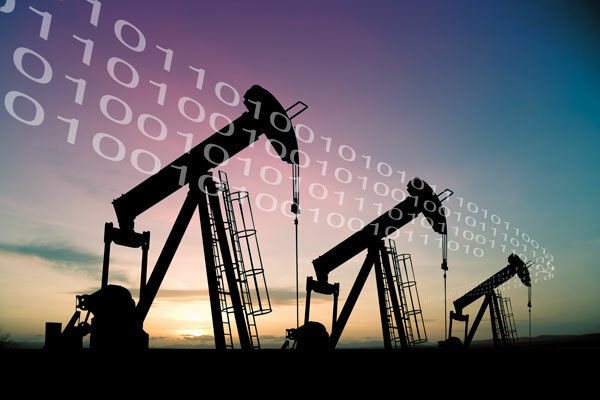 Experts at Booz Allen Hamilton believe digital oilfield technologies could increase the net present value of oil and gas assets by 25 percent. Development of the Subsea Oilfields — Subsea oil and gas technology is advancing to meet the requirements of increasingly demanding production environments: deeper water, greater distances from shore, and higher reservoir temperatures and pressures. Oil companies are cognizant of the risks and rewards. Over 100,000 people attended the Offshore Technology Conference in 2013, a multi-day conference focused on drilling rigs, remote underwater vehicles, and crew safety. At the conference this year, Dr. Phaneedra Kondapi, an adjunct professor of subsea engineering at the University of Houston, presented findings that moving fluid processing to the floor of the sea was the most sought-after technology being developed and improved today. Moving processing to the ocean floor reduces infrastructure costs and production costs, greatly improving return on investment. The Shale Play — Exploitation of shale basins using hydraulic fracturing (“fracking”) and horizontal drilling techniques has pushed U.S. crude output to its highest level since 1989. 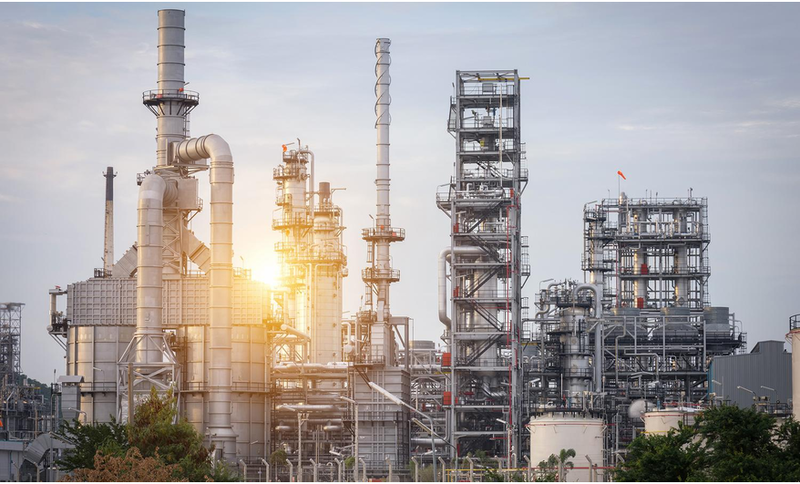 The resurgence in production helped the U.S. meet 87 percent of its energy needs in the first five months of 2013, on pace to be the highest annual rate since 1986, according to the Energy Information Administration. These techniques have changed the risk profile of drilling for oil and gas. For example, in the Bakken there is a 99 percent success rate of finding producible oil. With this success rate, rigs are used like a sewing machine putting together a patchwork quilt, just moving from section to section drilling a well and then moving to the next patch. Large shale basins in other countries have yet to be developed. As they begin to be developed, we can expect the supply and demand curve for oil and gas to be impacted. Enhanced Oil Recovery — Conventional production recovers approximately 35 percent of the original oil in place. The rest remains trapped in the rock. Boosting oil recovery could unlock around 300 billion barrels of oil, according to the International Energy Agency. New techniques of unlocking that trapped oil are being developed, such as steam or chemicals tailored to the properties of the rock and gas. These techniques are being used on older fields, where the exploration and drilling risks are minimal and the infrastructure to get oil and gas to market is already in place. This reduces the risk and the infrastructure cost, making it an attractive investment. The expense of exploration in deeper waters and the value of residual oil in existing fields are among the drivers of seismic technology development.The size and scale of seismic surveys has increased alongside the increases in computing power during the last 25 years. 3D technology looks at oil and gas reserves as if it is a cube with height, width, and depth. 4D technology adds time as a component, which shows how a reservoir will change over time. The oil and gas industry is facing a shrinking talent pool for those with specialized expertise. A large percentage of the individuals who have the institutional and technological “know-how” of their organization’s specific risks and operations are looking toward retirement. Nearly 90 percent of senior human resources executives at 22 top international oil and gas companies believe this problem is one of the top business issues facing their companies1. The chart on the following page illustrates the average years of industry experience by discipline area. As such, many oil and gas companies are undertaking strategic initiatives to attract a new generation of workers, including increasing salaries, offering attractive perks, and aggressively recruiting and training. The companies are eager to identify key university programs, offer scholarships and sponsorships for top students and their respective universities, and actively participate in conferences and training workshops. As the global energy demand has steadily increased, the competition for talent among top energy companies has also increased. As a result, employees’ salary packages for skilled labor have seen an upward trend over the last several years, a trend that is expected to continue in the foreseeable future. According to a recent survey of oil and gas personnel performed by Hays, Plc., approximately 65 percent of the respondents experienced annual salary increases with over 50 percent of the increases being in excess of five percent. Going forward, the number of employees receiving salary increases per year between five percent and 10 percent is expected to increase approximately 30 percent, while the number of employees receiving salary increases of more than 10 percent is expected to increase approximately 28 percent. The nondestructive testing (NDT) equipment market in India is having a steady growth , according to the latest analysis by Frost & Sullivan. By the demand of end-user industries, such as automotive, aerospace,transportation, military and defense, will be the main factors of market revenues as rapid industrialization in the country makes NDT equipments indispensable. Further, developments in the infrastructure of road and the building of oil reservoirs, pipelines, refineries and nuclear power plants, offers huge opportunities for NDT equipment vendors, the analysis states. 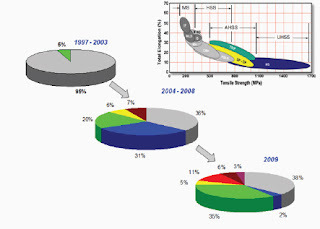 The establishment of safety norms, quality assurance,precautionary measures, and regulations by the government boosts the NDT market segment as it is critical for establishments to provide safety assurance and procure trouble-free license approvals.In particular NDT equipment for inspection in the nuclear industry, is expected to gain a strong foothold during the forecast period. Further, regular assessment strategies enforced to maintain ageing infrastructure and improve cost-effectiveness by optimizing its useful life supports the use of NDT equipment. For instance use of NDT helps to reduce investment in new resource procurements by testing old, navy ships,high-pressure vessels, aircraft and railway coaches for refurbished use. "Over the last decade ,India has become a hub for third-party inspection services .More than 700 companies are offering inspection services across product segments encouraging demand for new equipment as the inspection services market grows", said Frost & Sullivan analyst. However, price remains as a concern. The unpredictability change of the Indian currency and its momentous devaluation has lead to significant price differences between currency value at the time of placing raw material import purchase orders and final delivery, thereby decreasing manufacturers' margins. Till the situation get stabilized , new procurement s are being postponed and adding to NDT equipment suppliers' woes. In addition to price consciousness, customer reluctance to use new technologies too shrinks sales volumes. 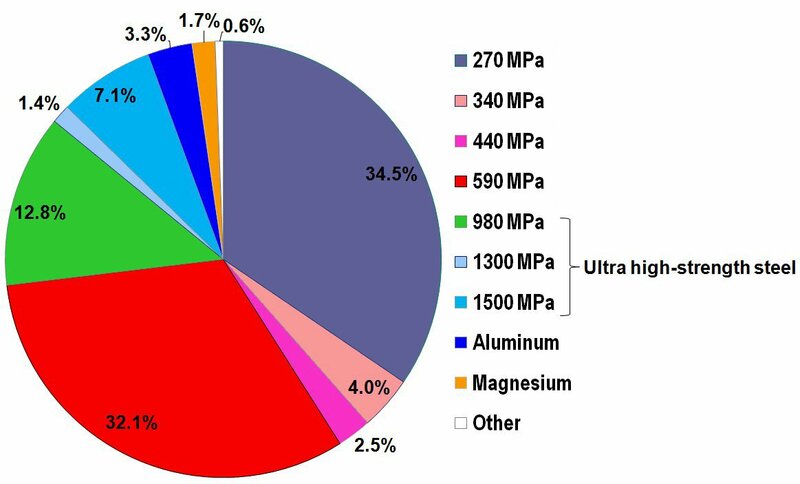 Manufactures from different domains ranging from industrial to aerospace are preferring Nondestructive testing for quality control technique. With automated NDT,robots and scanners are used to increase the speed and repeatability factor of NDT techniques, creating much more efficiently produced precision measurements.Automated NDT scanner requirements are needed to achieve high quality control and precision measurements. Recently many manufacturers of industrial robots have produced robotic manipulators with excellent positional accuracy and repeatability. An industrial robot is defined as an automatically controlled, re-programmable, multipurpose manipulator, programmable in three or more axes.In the spectrum of robot manipulators, some modern robots have appropriate attributes to develop automated NDT systems and subsist with the challenging situations seen in the aerospace industry. Industrial robotic arms present precise articulated mechanical links whose functions are alike to a human arm.Their links are jointed to provide rotational motions and handle objects within a certain volume. 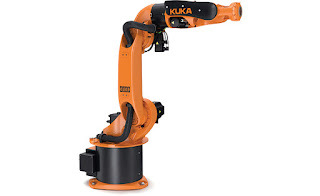 Off the shelf industrial robots are recognized as a polyvalent and robust solution for many applications: welding, material handling,palletzing , laser cutting,machine tending, machining, etc. Comparing to typical Cartesian gantry systems, the concept of an articulated arm provides a system with greater ability. Such robots can help advanced NDT methods if they meet the basic standards of automated NDT testing: data acquisition, repeatability, precision and accuracy. The major difficulty of using robotic arms for automated NDT is the proprietary motion controller design that these robot use. With such control, we are rigidly fixed into proprietary programs and limited motion control capabilities. More notably, we have limited control and not enough information of the robot positions when it moves from one point to another. Automated NDT systems require acquiring data on the fly while the robotic arm is moving. So, the motion control system needs to handle extremely fast control changes (fast PID controller loops). For example, in applications that require the robot to move fast and perform contour following motions around a complex surface, smooth and precise trajectories must be maintained during the robot movement. When the PID loops close at a slow pace, the robot will not move on required precise trajectories. This may results in a jumpy motion of the robot and losses of the NDT signal measurements. 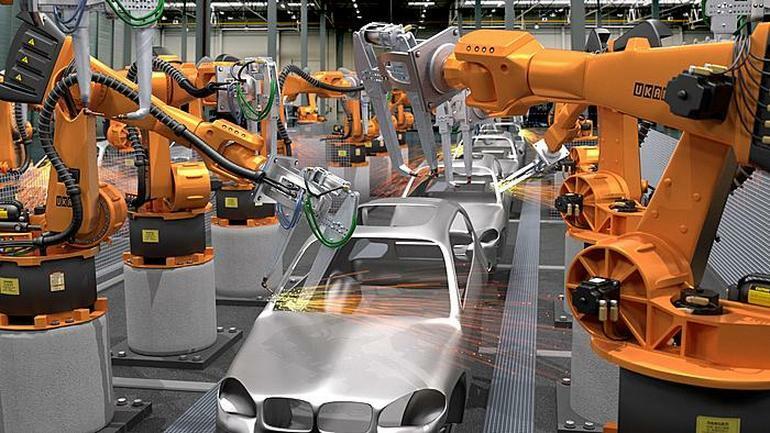 Current industrial robots offer slow PID control loops, estimated around 10 times less than the required speed to perform fast and accurate NDT scanning of complex parts. Required data acquisition speed is another challenging factor of using industrial robots for NDT application.Capturing NDT data in real time while using a robotic arm is challenging feat because it requires real-time robot position monitoring.That means a direct encoder feedback has to be made available on the robot,which is generally not the case.After being processed by the motion controller unit,all these standard robot controllers will provide low rate of position feedback at around 200 Hz. The rate at which position feedback refreshes itself has a proportional impact on the inspection speed, as the robots “true” position must be attached to each measurement point and no interpolation is allowed. By working on the main challenges identified above, industrial robots can be replaced eventually by the conventional Cartesian scanners in selected NDT application if motion control functions and encoder feedback monitoring are customized.But at this moment without such refinement in terms of the support data transfer, link and communication protocols, an efficient use of articulated robotic arms for NDT is still a work in progress. Choose your career in NDT field from best ndt training institute in kochi for a better future. Welding process and welding engineering came into its own in early 19’s. 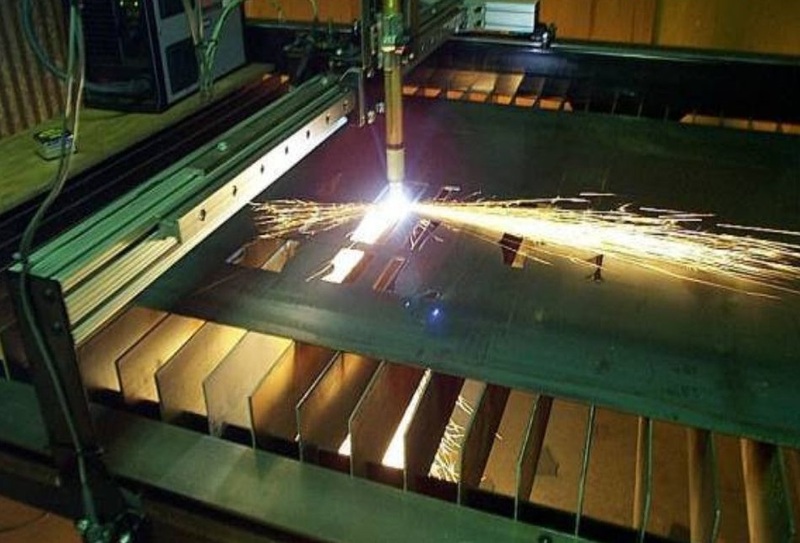 It was at the time of World War II that welding processes got a new face. 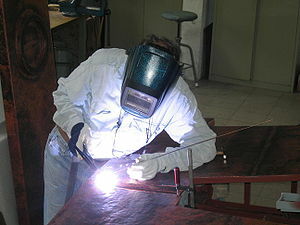 Today welding has turned to vital field where lots of career opportunities in it. Welding process or technology had gone through different phases and evolved from a trade to science. Traditional methods got modified during this period of time. In the last 10-15 years plasma gouging became a viable solution. In 1940s the gouging was done using carbon arc with help of welding machine and a carbon electrode to melt metal. 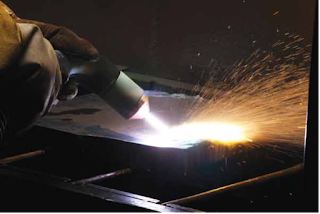 The metal part of surface is melted or removed and a gouge or groove is fumed on it. Many types of gouging like oxyfuel gouging, air carbon arc gouging mechanical gouging exist in this field. In plasma air gouging smooth and clean grove is obtained. The main advantage that this method provides is that, it is smoke free and also quiet operation. A correct knowledge about the working of this technology and scope of being merged with application based solution is necessary for growth of implementation of the technology. Defining the gouge is basic of plasma gouging. For each operation gouge varies according to the application. A gouge which is ideal for one operation may not be ideal for another application. Quality of gouge is another parameter in plasma gouge. Factors that makes a gouge perfect is, whether the operation the operator removed correct amount of material from the surface and also it should be in correct controlled manner. Shape in some case plays vital role in other case may not be crucial. The removal of part can be categorized into two ways, positive feature removal and negative feature removal. The positive feature removal refers to the removal of those part above the surface i.e. it will be in space and will not be covered by other material. The negative feature removal refers to removal of part surrounded by other material. Seized bolt removal which is also called nut removal, casting sprue removal, protruding surface features removal such as fillet weld comes under the positive surface feature removal. The excavation of weld defect, spot weld removal and back gouging comes under negative feature removal. In negative feature removal, the gouge profile is more important. It is crucial than the rate at which one can remove material. Few assumptions are done regarding gouge profile like relation between width and depth of gouge i.e. width of gouge should be greater than its depth and profile should be maximum symmetrical. The ionized gas which are electricity conductive is super-heated to obtain plasma. The velocity and energy density is increased by constricting its cross section area. Supersonic speeds are achieved. These parameters are varied to obtain different bore design. When the area become more constricted velocity increases and its cutting capabilities are also increased. These factors are combined to produce partial melting and effective subsequent clearing of slag. The system amperage and angle of torch are other features that influence plasma gouging. The gouge depth is proportional with amperage. The depth of gouge is increased as amperage increases. 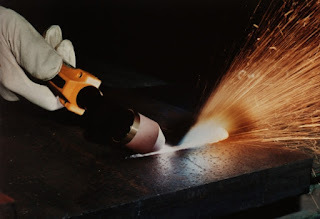 The angle of torch influence the gouge shape. A primary angle is given to make basic gouge shape then another, a second angle is given to increase the width of gouge. This process is called offset angle gouging. When angle is zero it is straight line gouging. As angle increases gouge get wider. As angle approach 90 profile become asymmetric shape. WQC NDT Institute provides welding inspection courses in Kochi. US oil and gas industry will be needed of ten thousands of employees in the coming two years as the oil price is recovering and more rigs being explored. In last week government data showed that US has a whopping 287,000 jobs in coming June, and country’s unemployment rate was below 5 percent. As the oil field has been emerging up there will be shortage of mid-career workers as like in 1980s. In that type of situations since the service company is having shortage in workers, they may have to pay politely to them. In the earlier 2014’s there had a severe job loss, so they have concentrated for the related industries for the sustainability. But the talents exit from the oil and gas the industry permanently, since this happened the long term shortage of talented workers are growing up. As per the studies, the high pay in oil and gas industry makes United States possible to attract its subsidiary and service companies which in turn make employment vacancy of 80,000 – 100,000. In most of the companies they have retained their experienced staff fleets by some salary decrements or placing them in low rank, so can give them promotion when the oil price get recovered and activity get increased. If this is the condition as per the whole predictions, all companies have to hire the individuals and provide them with the training skill for make them employable. One more positivity for the people is that the industry hasn’t done any new hiring for last two years. At the same time, enrollment in petroleum engineering programs across US was falling. Secondly, a large number of experienced and high income workers have retired or gone out of the industry leaving a large opportunity for the middle level employers to fill the skills gap.